The Internet is like a vast sea and just having a blog isn’t enough to make an impression. 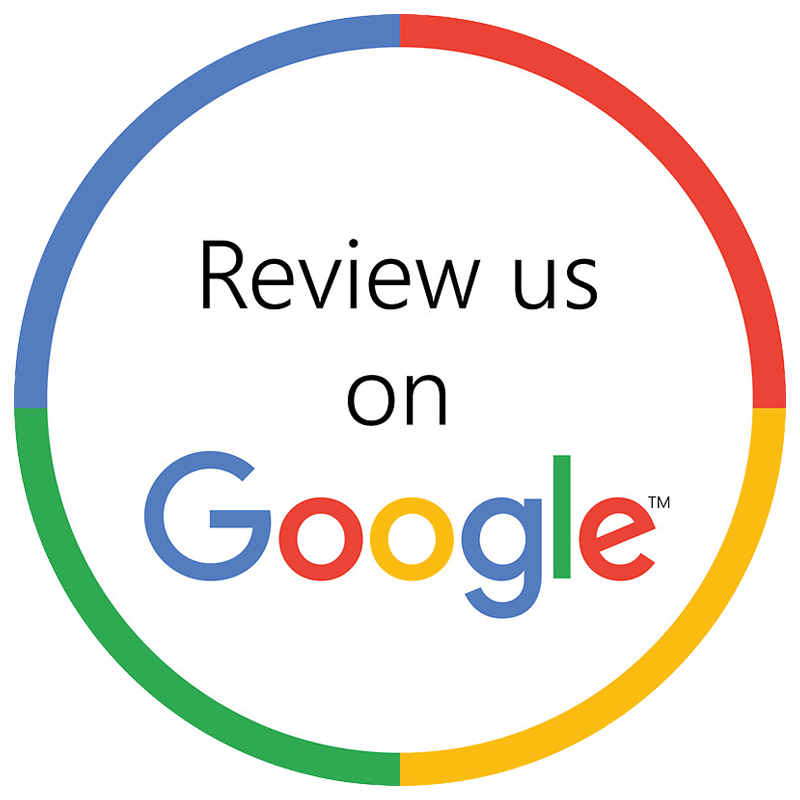 It is important that you fill it with articles and posts that provide new and engaging information to your potential customers. However, creating this kind of content can be quite challenging. If you feel that you are unable to come up with topics on a regular basis to write about, it has a good idea to ask your existing customers what kind of information would interest them so you can create content that will keep them interested in what you have to say. When it comes to content marketing, you need to use a mix-and-match of content to keep things fresh. While most companies today hire professionals to handle their digital marketing, it’s important to be aware of what type of content you should be seeing on your website or blog. 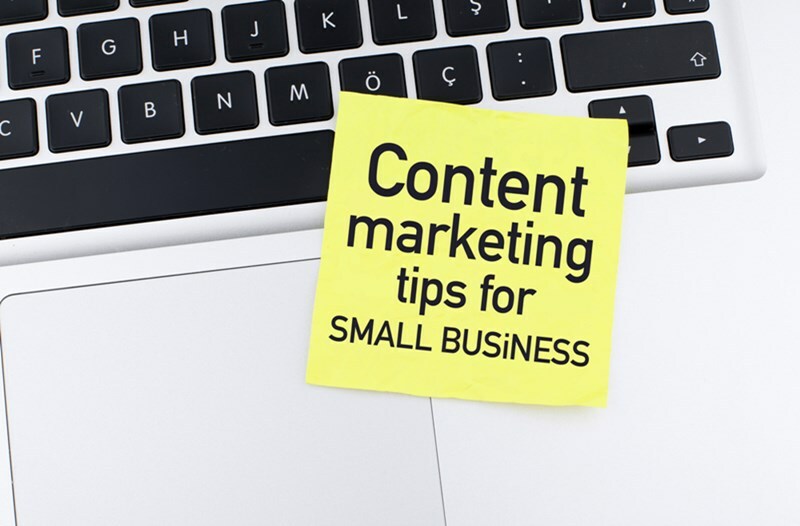 Here are some effective content marketing tips for small businesses. If you sell products that need specific usage instructions, it is a good idea to have online guides that give detailed step-by-step instructions. Including images in the content is one of the other ways to make your posts and articles stand out. It can prove to be difficult to come up with useful new topics on a regular basis, but every business has something unique that it can offer their customers. If you post very complex and involved content online, your readers would have a difficult time making sense of it. However, when you choose to add some Infographics to your website or blog, it eases the process of digesting and retaining the statistical information. A side from this, Infographics are also far easier to share than text and are attractive too. While there are a large number of templates online that you can create Infographics from, your digital marketing agency can easily help you in this aspect. Not only will they ensure that the content in the infographics is relevant and useful, but can also add relevant keywords in order to give it good visibility. Lists never go out of style and this type of content is far more likely to be shared rather than chunks of content that is presented in paragraph form. This is because it is easier to read information presented in lists. People are increasingly choosing to access information on the Internet via mobile devices. Lists are easier to view on smaller screens and can be shared quickly as well. You can create lists based content in a number of different formats, depending on the nature of your business and the products and services you offer. In addition to all these things, you can also include calculators and interactive forms on your website. These tools can help keep visitors on your website for a longer period, generating a larger number of leads for your business. If you are a contractor or even a real estate agent or in the finance industry, you can add calculators that can help people estimate what they need and want. Videos and podcasts are also an excellent form of content. It’s a good idea to hire professionals for this job, as they would have the skills, experience and knowledge to create engaging and relevant content that will keep your online readers engaged and coming back for more. Find out here for further steps on how to create the perfect content marketing strategy.